Welcome to the second installment of our new video series Road Test - dedicated to road testing portable electronic music performance and production tools. Dubspot Instructor, DJ and producer Abe Duque takes various music equipment out of the comfort of the studio and puts them to use while on the road as a traveling musician and performer. He documents his findings and details the creative possibilities these tools offer in a live performance setting. 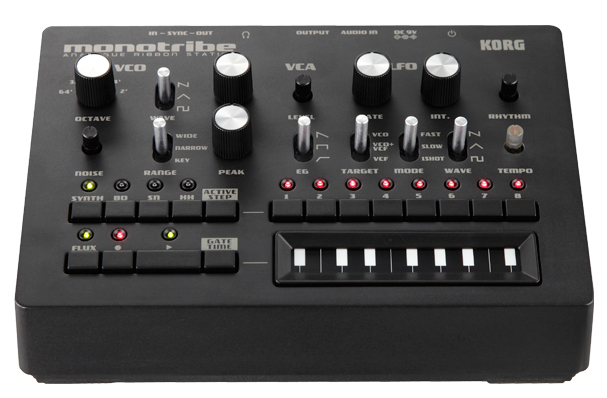 In this episode of Road Test, Abe has brought us the Korg Monotribe from his latest overseas adventures, playing a gig in Moscow. He added the Monotribe to his live setup, using it to cue in patterns on the fly during his set. The following is a detailed overview of the Monotribe, a walk-through on how to update the OS to expand its functionally even further and much more. Stay tuned for more live product testing and reviews by Abe in our Road Test series.